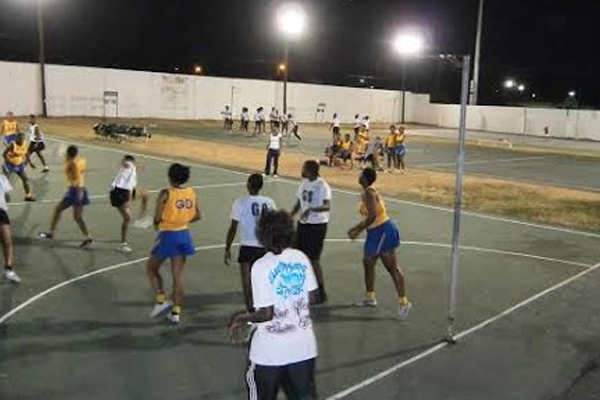 Basseterre, St. Kitts – After weeks of vigorous preparation and practice, the St. Kitts Netball Association has selected the team, who will represent island in the Caribbean Netball Association’s Jean Pierre Youth (Under 16) Championships in Antigua. The ‘Sugar Girls’ will compete against other territories such as, Jamaica, St. Vincent and the Grenadines, St. Lucia, Dominica, Nevis, Grenada, Trinidad and Tobago, Barbados, and Montserrat. The tournament will be held from 4th thru 14th April 2014.